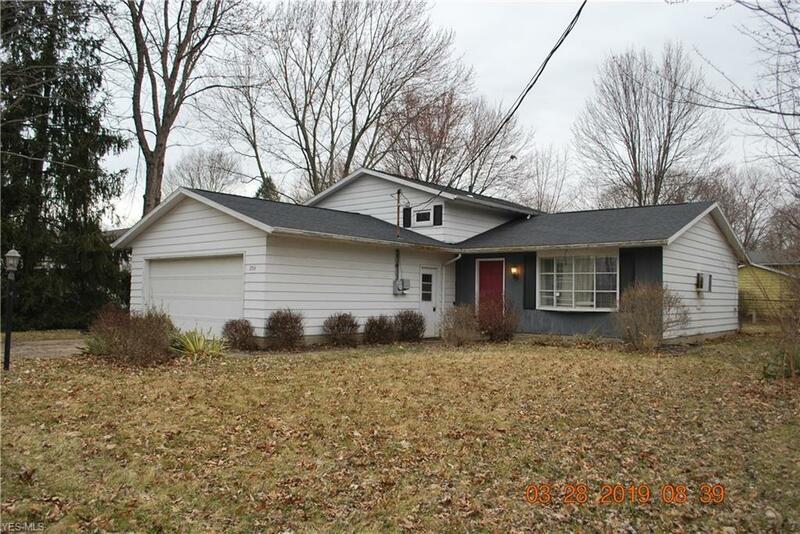 Split Level with 4 bedrooms, 1 full and 1 half baths. Much Potential! !